Penn State’s Interfraternity Council released a statement on the new Greek life reforms approved Friday by the university's Board of Trustees, explaining more about the community plan the organization presented to administrators and committing their members to working toward lasting change in Penn State’s Greek community. The statement reiterates the IFC’s commitment to partnering its student leaders with the university’s administrators to create greater impact and student accountability. The full “community plan” the IFC presented to administrators is available on the organization’s website. The past few months have been difficult for many in the Penn State community, and we continue to send our thoughts and prayers to Tim Piazza’s family. 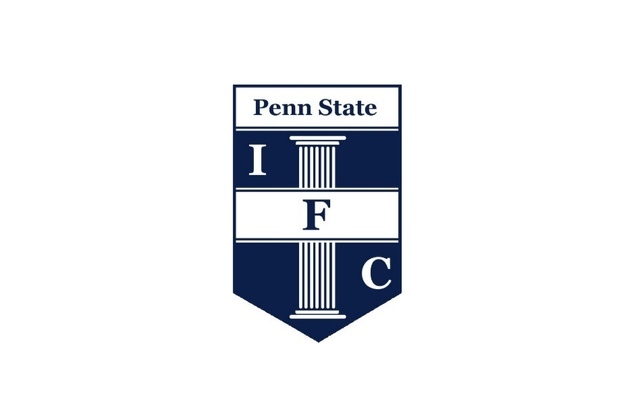 The Interfraternity Council Executive Board and Council of Presidents continue to be devoted to leading the change Penn State needs to prevent another senseless tragedy. Many of these changes align with—and even go further than—the measures President Barron presented today. We agree that added social restrictions, education, transparency and professional staff support are critical. We have tried to remain committed to being an active part of the solution within our community. We stand firm on our belief that when students are involved in collaborating with the university in monitoring and accountability, a greater impact is made. For that reason, we will continue to push for a partnership between student leaders and the University. We believe lasting change is best created when stakeholders of all levels work together—from the highest ranks of the administration to students. The hardest work lies ahead, and we look forward to working with the university to implement elements of our plan to make a difference in our community. 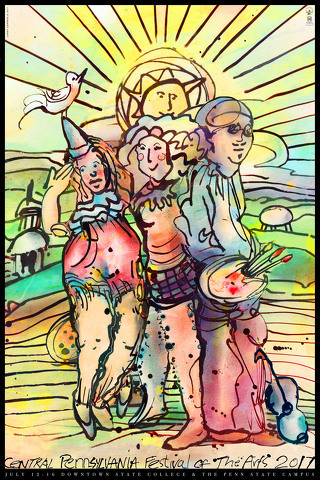 The 51st Central Pennsylvania Festival of the Arts is just over a month away, and on Friday the festival continued an annual tradition with the release of this year's collectible poster.